It pays to organize your approach to heart disease or any chronic medical problem. Dealing with the pain and aggravation of a broken bone or burst appendix isn't easy. But at least there's an end in sight. Once the bone or belly heals, you're pretty much back to normal. That's not true for high blood pressure, heart failure, diabetes, arthritis, osteoporosis, or other chronic conditions. With no "cure" in sight, they usually last a lifetime. Here are 10 helpful strategies for coping with a chronic condition. Get a prescription for information. The more you know about your condition, the better equipped you'll be to understand what's happening and why. First direct your questions to your doctor or nurse. If you want to do more in-depth research, ask them about trusted sources of medical information on the Web. Make your doctor a partner in care. We'd put this one more bluntly: Take responsibility for your care, and don't leave everything to your doctor. One way to do this is to listen to your body and track its changes. If you have hypertension, learn to check your blood pressure. If your heart has rhythm problems, check your pulse. For heart failure, weigh yourself every day and chart your symptoms. This kind of home monitoring lets you spot potentially harmful changes before they bloom into real trouble. Build a team. Doctors don't have all the answers. Seek out the real experts. A nurse might be a better resource for helping you stop smoking or start exercising. You'll get the best nutrition information from a dietitian. Coordinate your care. In an ideal world, the specialists you see for your heart, your diabetes, and your arthritis would talk with each other every now and then about your medical care. In the real world, this doesn't usually happen. A primary care physician can put the pieces together to make sure your treatments are good for the whole you. Make a healthy investment in yourself. Part of the treatment for almost any chronic condition involves lifestyle changes. You know the ones we mean — stopping smoking, losing weight, exercising more, and shifting to healthier eating habits. Although these steps are sometimes relegated to the back burner, they shouldn't be. The people who make such changes are more likely to successfully manage a chronic condition than those who don't. Investing the time and energy to make healthy changes usually pays handsome dividends, ranging from feeling better to living longer. Manage your medications. 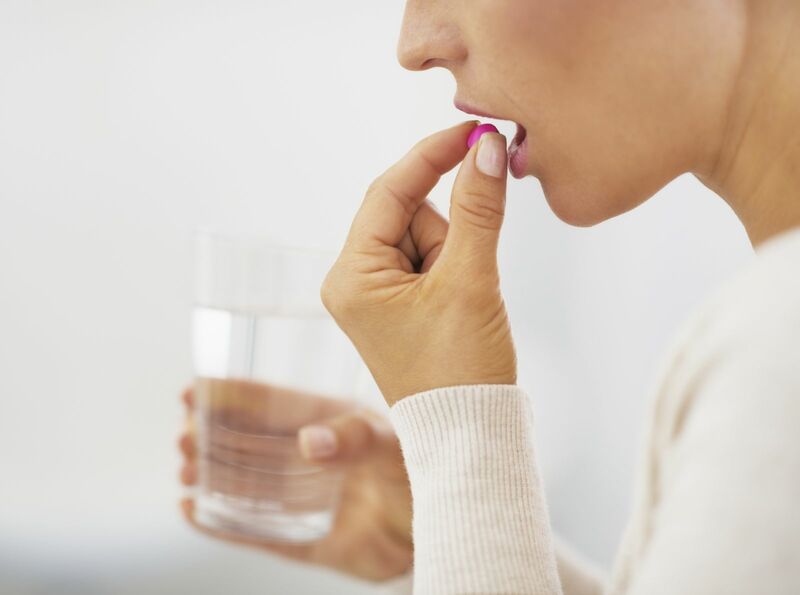 Remembering to take one pill a day is tough; managing 10 or more is daunting. Knowing about the drugs you take — why you take them, how best to take them, and what problems to watch out for — is as important as learning about your condition. Talking with your doctor, nurse, or a pharmacist can put drug information into perspective. Beware of depression. Dark, dreary moods plague a third or more of people with chronic diseases. Depression can keep you from taking important medications, seeing your doctor when you need to, or pursuing healthy habits. Read up on the signs of depression. Let your doctor know if you think you're depressed or heading in that direction. Reach out. Doctors, nurses, and other health care professionals aren't always the best reservoir for information about what it's like to recover from open-heart surgery or live with heart failure. To get the real scoop, look for a support group in your area and talk with people who have been through what you are facing. Plan for end-of-life decisions. If the diagnosis of a chronic condition, or life with one, has you thinking about death, channel those thoughts to the kind of care you want at the end of your life. Spelling out whether you want the most aggressive care until the very end, or whether you'd prefer hospice care and a do-not-resuscitate order, can save you and your loved ones a lot of confusion and anguish later on.